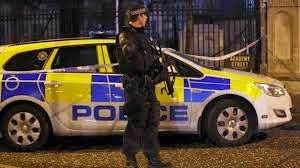 A man charged with assisting terrorists is held in high regard by dissident republican leaders as a "world of information" on potential security force targets in Northern Ireland, a court has heard. 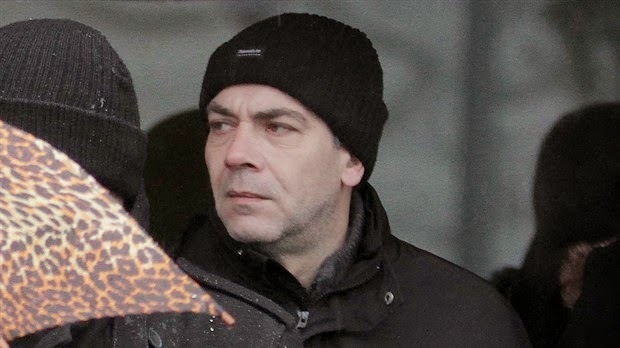 Joseph Pearce, 44, allegedly provided specific details on police and prison officers to the leadership of the Continuity IRA, a prosecutor told Newry Magistrates Court. Mr Pearce, from Clogharevan Park in Bessbrook, Co Armagh, was remanded in custody on two counts of collecting information likely to be of use to terrorists after a bail application was refused by a district judge. A prosecutor earlier told the court the charges were based on covert MI5 recordings of alleged meetings of the dissident Continuity IRA in a house in Newry over a three-month period in the latter part of this year. Seven men have already been charged with a range of terrorist offences on the basis of the conversations the security services secretly taped inside the Ardcarn Park home. Mr Pearce spoke only to give his name and date of birth at the start of the remand hearing. His lawyer said he denied the charges.